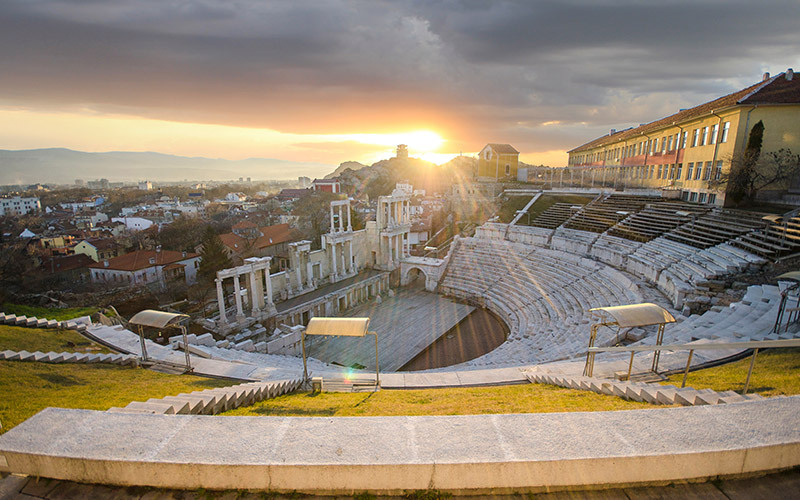 The Ancient Theatre is one of the best places to visit in Plovdiv. 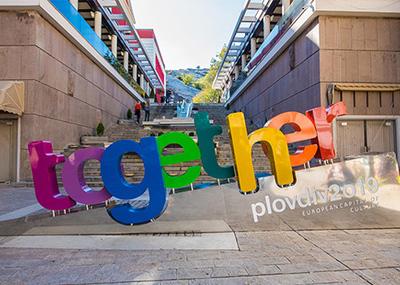 It was found in the early 1970s and it quickly became the most well-known symbol of Plovdiv. Natural disasters destroyed it several times, eventually burying it underground. It lay there hidden and forgotten for over 16 centuries. 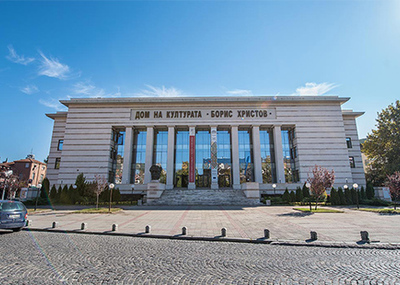 After the rediscovery of the theatre, its restoration was carried out by the Bulgarian conservation school who did an amazing job! 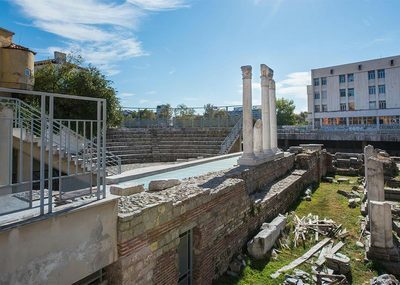 Now the theatre is considered one of the best preserved Roman theatres in the world. 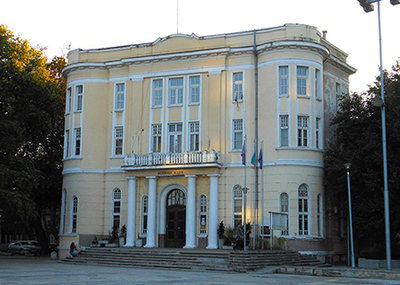 Nowadays the Ancient theatre of Plovdiv is back to its former glory, functioning not only as a museum but also as a full-fledged concert and theatrical venue. Visit it to enjoy its spectacular white marble beauty and a marvellous view over the town. 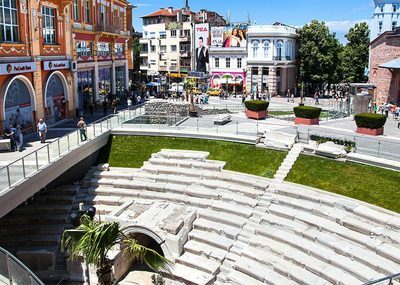 Be sure to check what events are taking place in the Roman theatre while you are in Plovdiv. Some of the highlights include the annual International Folklore Festival, Opera Open Festival and the hard rock/metal music festival Sounds of the Ages. The stadium was a place of lavish spectacles, sporting competitions and thrilling gladiator fights. In its heyday, this grand structure could have seated 30 000 people, while the arena was approximately the size of 2 and a half modern-day soccer fields! Much like the Ancient theatre, this imposing building lay forgotten beneath the ground, until it was accidentally discovered in the early 20th century. Nowadays it has been partially uncovered, though most of its seats lay still intact underground, beneath the buildings of the main pedestrian street. 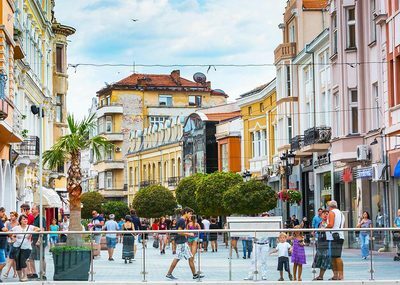 Some locals say that Plovdiv has a long pedestrian street so that all the fashionistas in town will be able to show off at a single site. Whether that is true or not – nobody knows! Though the stylish residents going about their business often transform the street into an informal 1750 meter-long catwalk. 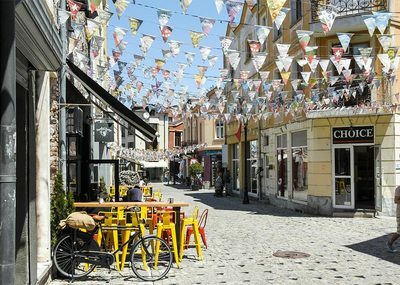 One thing is certain: Plovdiv’s main street is currently the longest pedestrian street in Europe and possibly in the world! 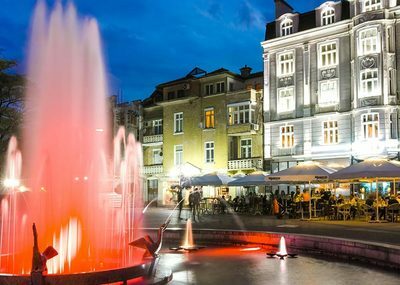 Flanked by charming buildings from the early 20th century, it is a great place for shopping therapy, meeting friends, or just absorbing the chill atmosphere of the town. 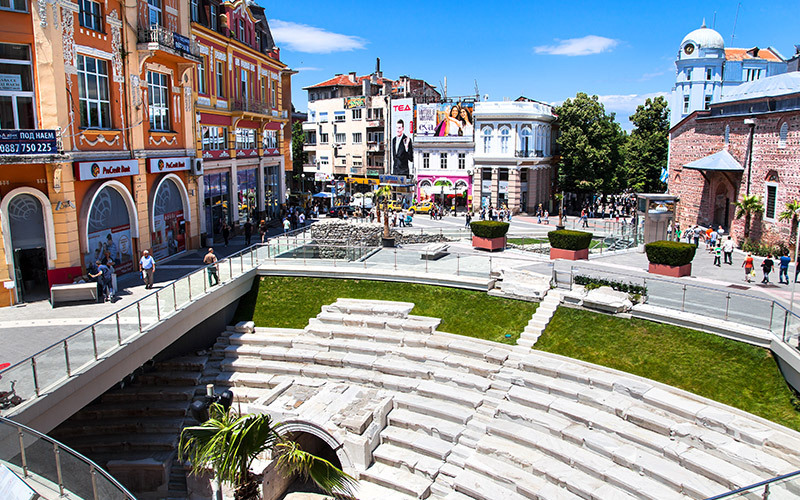 Along the street, you will find countless little cafés, where you can sit in the sunshine or shade, sip your coffee with pleasure, gossip away and enjoy the great Plovdiv weather. The Old Town is the pride and joy of locals. 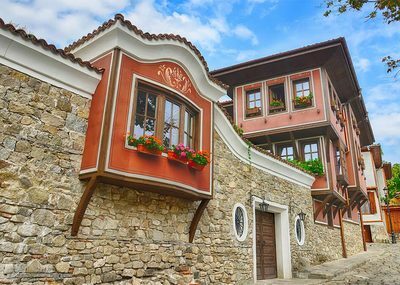 This quaint neighbourhood showcases the lavish houses of 19th century Plovdiv moguls. While some are still residential homes, others are museums where you can travel back in time and see how people lived. Prepare yourself for oriental ostentatiousness, European furniture, extensive murals and richly carved (sometimes even gilded) ceilings. Every house is a colourful jewel in its own right. 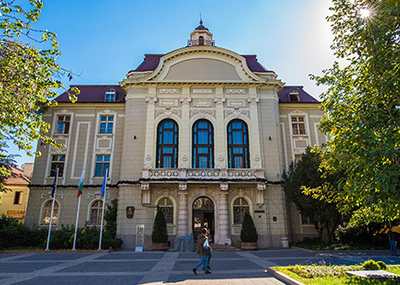 And while the Old town is still partially a residential area, many of the buildings have been transformed into museums and galleries and are open for visits year-round. One of the most famous house museums in the Old Town is the Balabanov house. 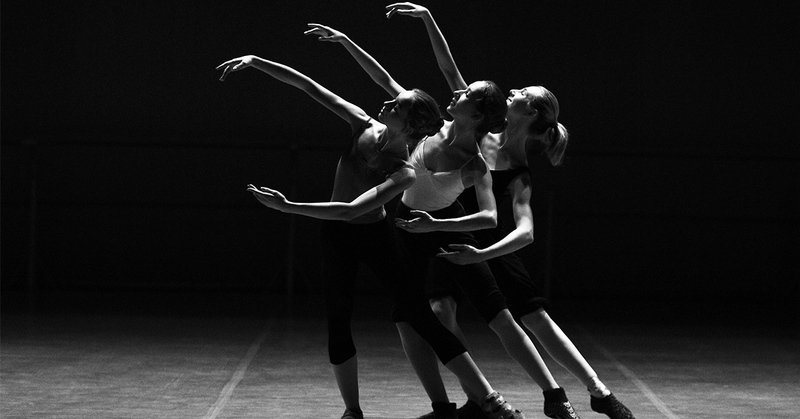 The Balabanov house is home to one of the most exciting classical chamber music festivals in town. Its next door neighbour, Hindliyan house, is one of the most unique in the area: it is the only Revival house which has an original indoor bathroom. Tsar Simeon’s garden is a must visit place for anyone visiting Plovdiv. 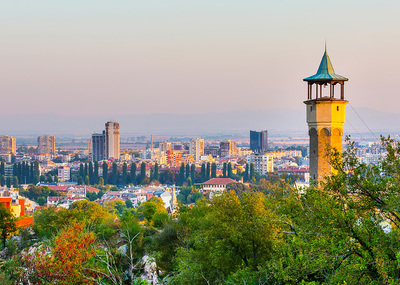 The park’s designer was none other than the famous 19th-century Swiss landscape architect Lucien Chevalas – a former employee of the Ottoman Sultan himself! Tsar Simeon’s garden quickly became a popular spot to hide from the sweltering summer heat, meet with friends or simply read your favourite book. Nowadays the park is a National treasure. 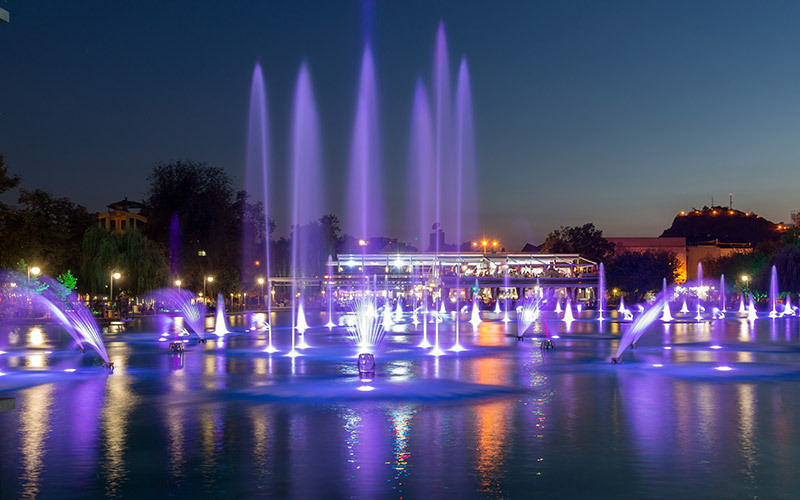 It’s most famous feature is the Singing fountains – a small artificial lake with water, music and light show which entertains locals and visitors alike in the warm summer evenings. Although it looks brand new on the surface, this beautiful mosque incorporates many layers of history. 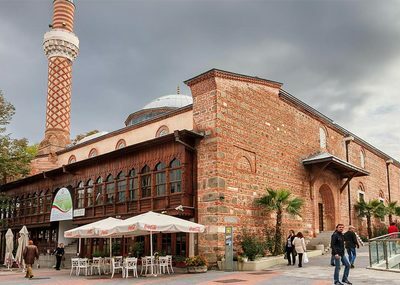 You may be surprised to find that it is, in fact, one of the oldest mosques on the Balkan peninsula, dating as far back as the middle of the 15th century! 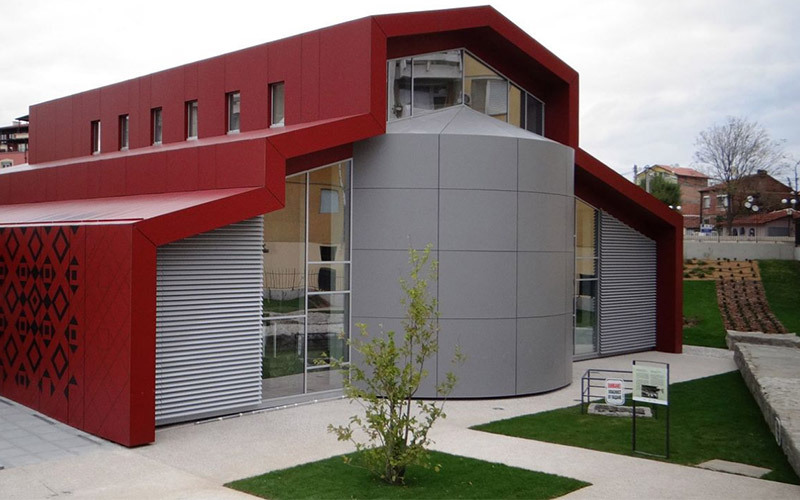 If you are an architecture aficionado, you will certainly marvel at its unusual style, influenced by Byzantine and Bulgarian culture. 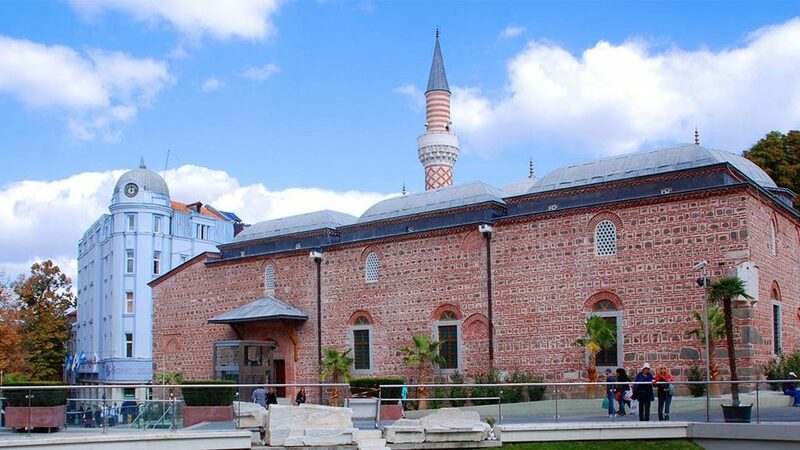 But even if visiting this Muslim temple itself is not really your cup of tea, the Turkish café in the adjoining wooden pavilion probably is – and in more than one sense! There you will find Turkish tea, rich sand-brewed coffee and some of the best oriental desserts in town! Over 5 centuries ago, local craftsmen turned this trendy district into a popular trading centre. 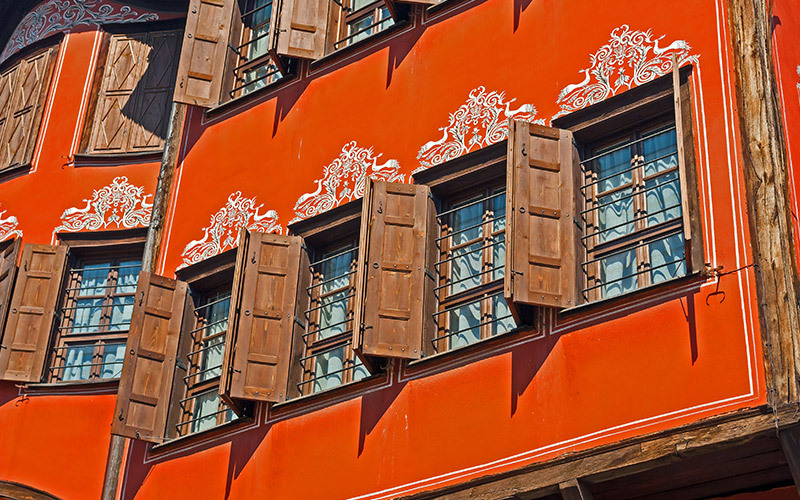 Back then the city of Plovdiv thrived in the crafts and trade. 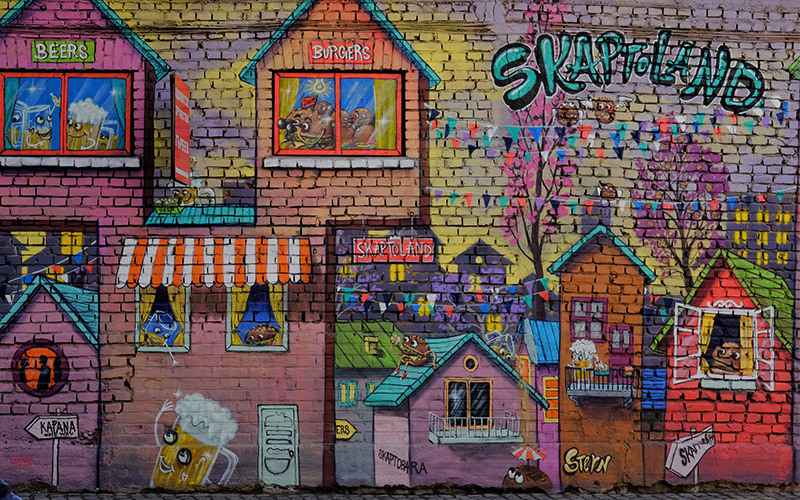 Nowadays, contemporary creative entrepreneurs have transformed the little neighbourhood into the trendiest, art district in Plovdiv. Hip and chill emanate from every paving stone of Kapana (meaning the trap). Here you can find fashionable cafés, bars which serve artisan beer and some great restaurants. This makes Kapana the perfect place to have a cold beer in the shade of its charming old houses. 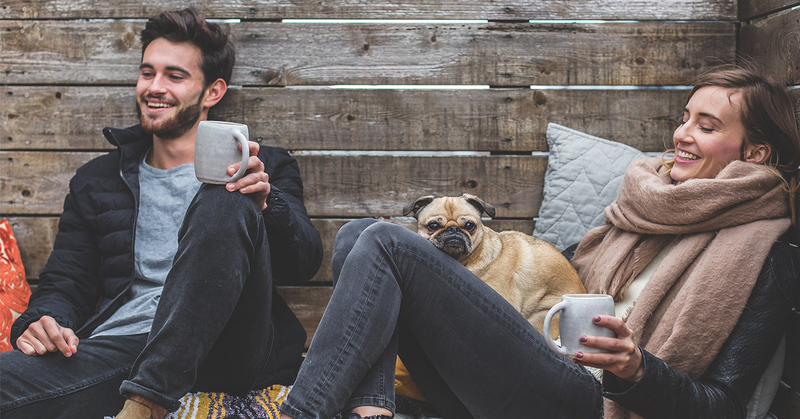 And if you prefer something else, you can drink a lazy afternoon coffee – simply enjoying life. 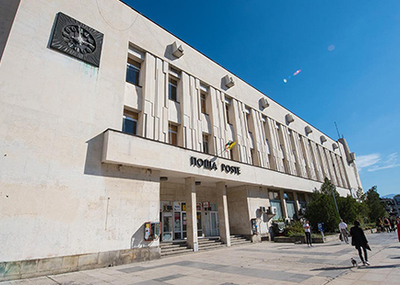 It’s also a great place to go souvenir shopping: wooden jewellery boxes, rag dolls, funny Plovdiv-themed souvenirs – you can find all your gifts here. 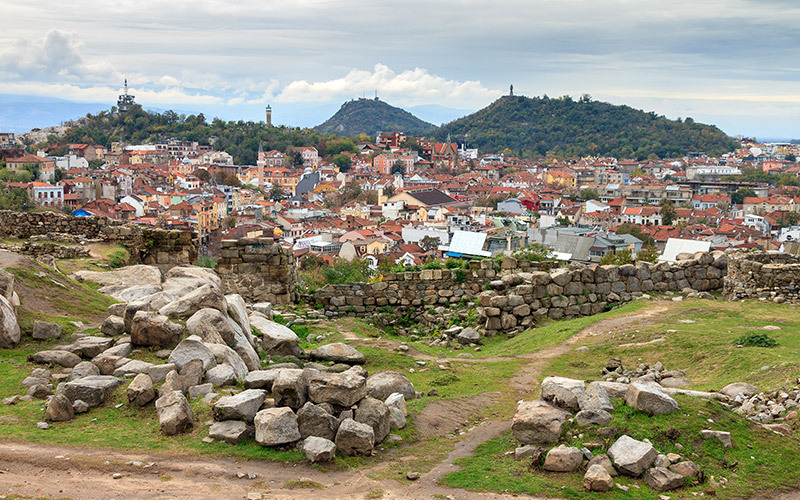 This is one of the central hills of Plovdiv, which offers a wonderful view over the Kapana District and the Main Street. There you can see the remnants of some of the earliest fortifications built on top of Nebet Tebe dating as far back as 6000 years! You can reach the top of the hill from the Old Town and the sight climb is certainly worth the effort. During the warm months, the hill is pretty crowded with locals and visitors. People like to spend time there socializing, enjoying the panorama and taking pictures. 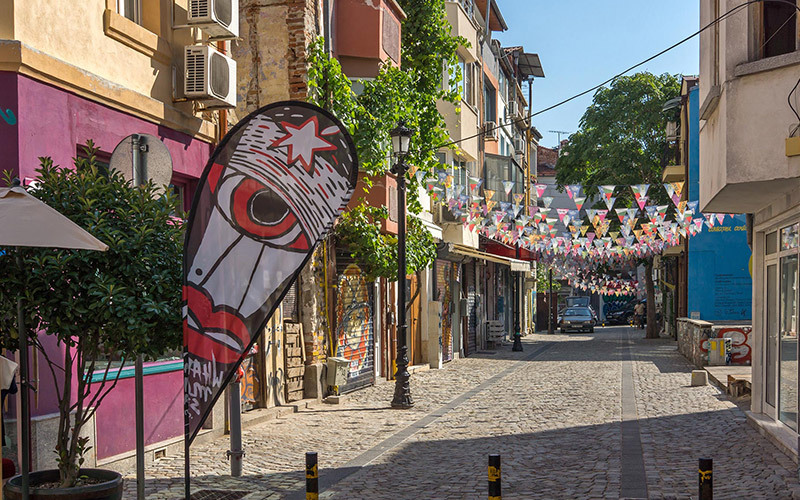 One of the newest additions to Plovdiv’s tourist scene is its very own Crafts street. 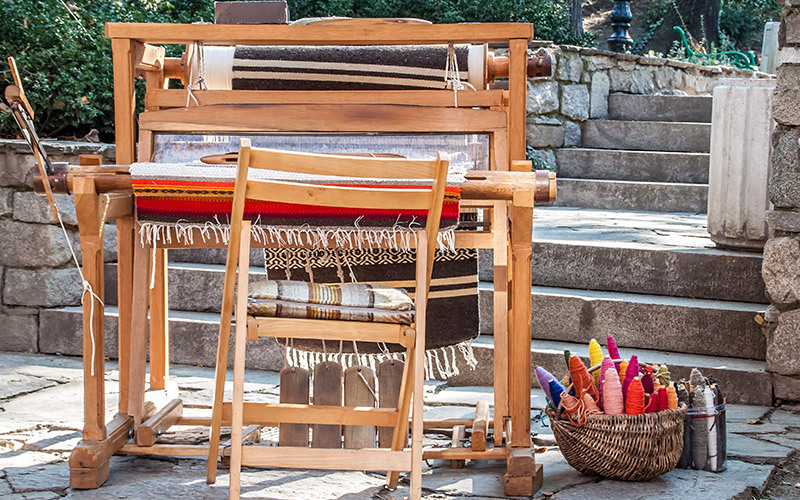 It showcases several of the traditional crafts that are typical for the region. This is surely one of the most exciting parts about sightseeing in Plovdiv. Not only do you have the chance to see the masters at work, but you can also try your hand at baking, felting, pottery, glass painting and even smithing! 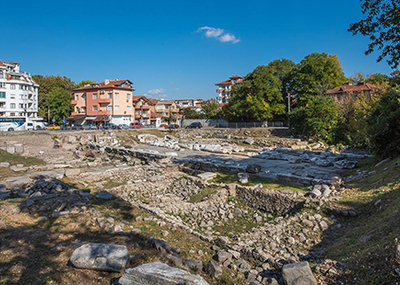 The foundations of a 5th-century basilica were found accidentally during the construction of a residential building. Nowadays the remnants of the temple are enclosed in a contemporary building, which shields them from external elements. Here you can observe closely the beautifully preserved mosaics of an early Christian church. The beautiful mosaics, made with colourful stones, marble, ceramic and glass pieces present some early Christian symbols. The most famous of them are the deer (representing the Christian soul). Others include the dove (a symbol for the Holy Spirit) and Solomon’s knot (a symbol of faith and eternity). See the stunning ancient art being showcased in a unique way. You can walk over a large portion of the mosaics, which are protected by a glass floor. 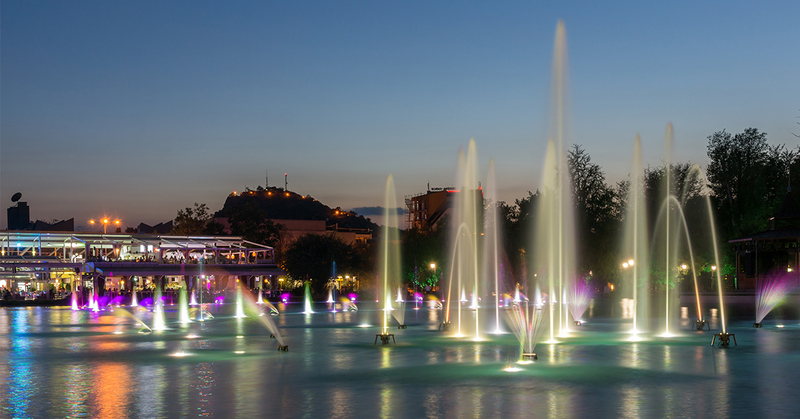 You now know the top 10 sights in Plovdiv you simply can’t afford to miss. If you are on a tight schedule, thеy will give you a good overview of the city. 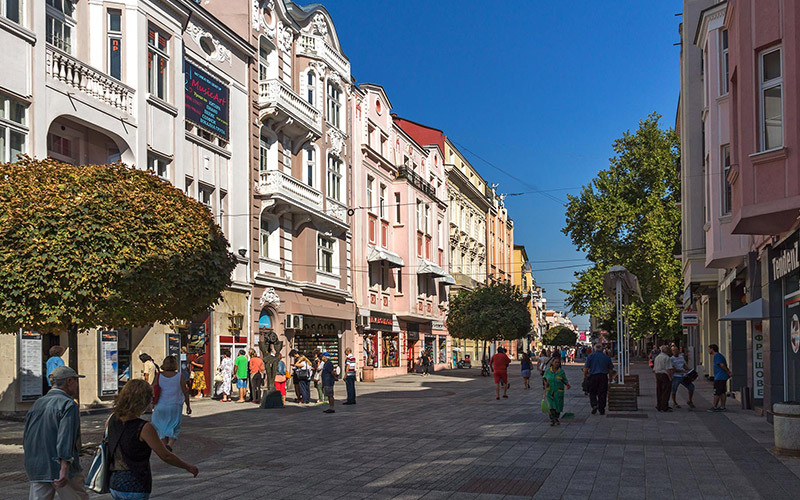 But beware: once you get a taste of Plovdiv, it will steal a piece of your heart. Coffee Lovers Guide: Where’s The Best Coffee In Plovdiv?